Been getting the de-icer out this week? A winter blast has been chilling most of the UK this week, and Theresa May’s Brexit plan has received its own frosty reception in parliament too. 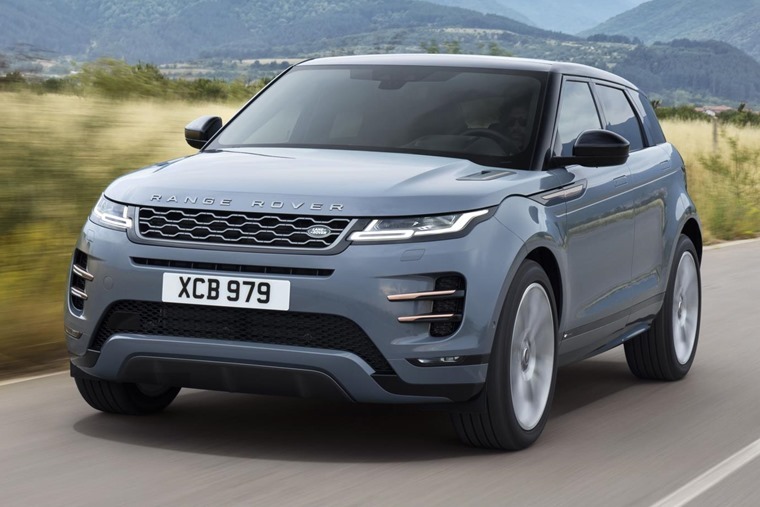 First up, we’ve got the all-new Range Rover Evoque for your viewing pleasure. It was revealed at an event in London and, despite looking not too dissimilar from the outgoing model, it’s actually a completely new design. In fact, 90% of components are new. The best bits? 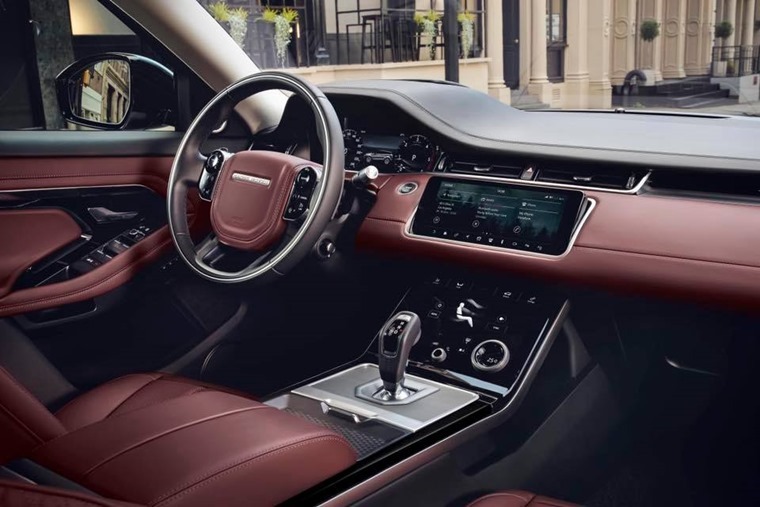 Well we reckon those Velar-inspired flush door handles give it a classy edge, and the tech available on range-topping variants makes the interior one of the flashiest and modern on the market. It benefits from new mild-hybrid drivetrains, too. Here’s what you need to know. 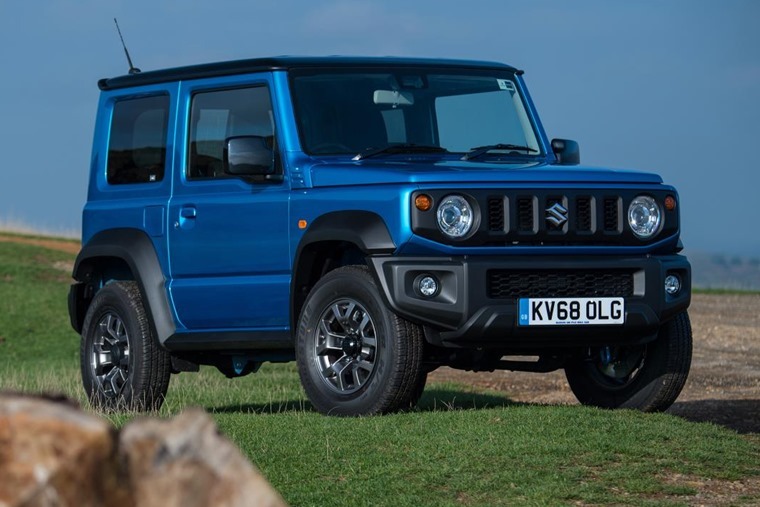 Another all-new off-roader now, in the form of the Suzuki Jimny. This toy-sized tonka truck will be priced from just £15,499 when it hits the UK in January. We’ll have to wait and see if lease rates are equally attractive, but if you want to stand out from the crossover crowd with something a little quirky and unconventional, this agricultural little mud-plugger will fit the bill perfectly. 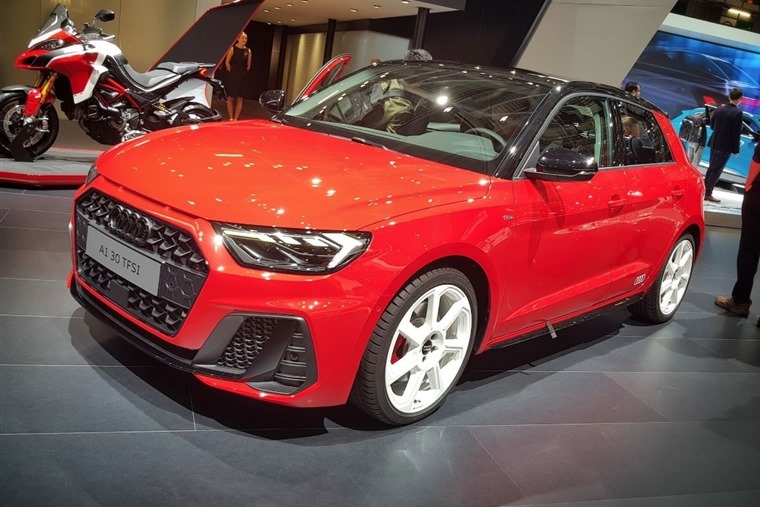 If you’re looking for something to lease right now, the new Audi A1 Sportback is now available to order, with monthly lease rates priced from under £250 per month. You can find out more about this Mini-rival and find lease deals by clicking here. Finally on the new car front, is the Ford Focus Active. 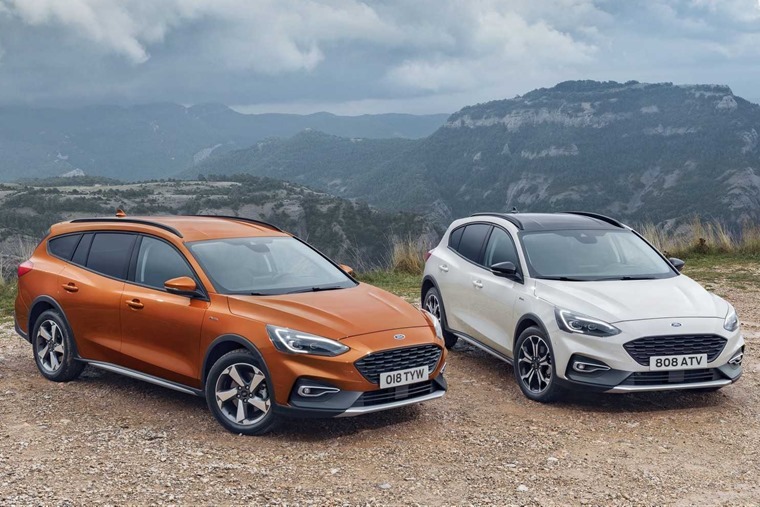 It’s a crossover-inspired variant of the new hatchback – that we’ve already driven and concluded that it’s back on top as the segment benchmark. But would you still like one that’s 30mm higher and features chunky black bodywork? We’re not so sure. Remember that magic moment when you first passed your driving test? That thought hitting the open road (before you quickly realise the UK’s clogged road network isn’t Route 66)? Well now imagine – if less than an hour after that moment – you’re pulled over and have your licence immediately revoked. That’s exactly what happened to an 18-year-old in Germany recently, who was caught going almost 60mph in a 30mph zone. If he had been clocked doing 31 or 32, we might have had a little sympathy. But doing nearly twice the speed limit in what was presumably a built up area is a pretty idiotic thing to do. That has to be a record for the shortest space of time it’s taken someone to lose their licence. Sticking with the theme, this week also saw a village in northern Italy clock a record for speed: more than 58,000 motorists were caught breaking the limit in just 10 DAYS. Something a little more affordable your sort of thing? 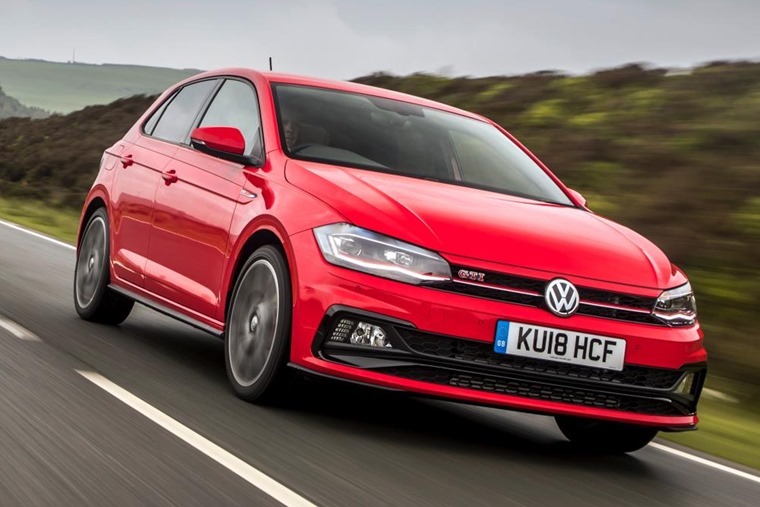 Fear not, because Al Suttie’s been sampling Volkswagen’s latest performance hit – the Polo GTI. Quick in a straight line and competent in the corners, the fast-but-frugal Polo GTI is a scaled down Golf GTI rather than a bigger Up GTI. Stick to using the Polo as a classy supermini with a swift turn of pace and it excels. Read the full review here. 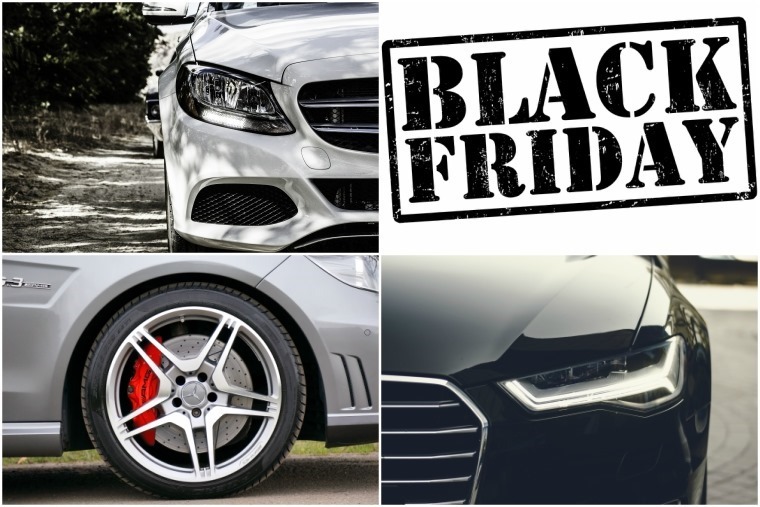 While you can get the best deals all year round on this very site, Black Friday has captured the public imagination over recent years and a brand new car might be the ideal early Christmas present. But let’s consider a fact: Which? has already warned that more than half of 2017’s Black Friday deals were cheaper or the same price at other times during the year. So Black Friday also might not be all it’s cracked up to be. 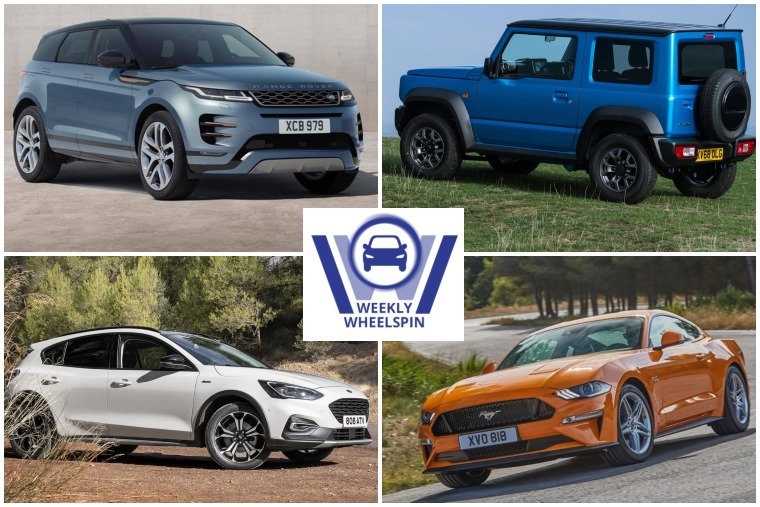 By doing your research and shopping around you’ll be far better equipped to find the best car leasing deals – check out our handy guides on how to pick the right car for you for more tips. With road safety week in mind, we’ve been having a look at some common mistakes drivers make on a daily basis. 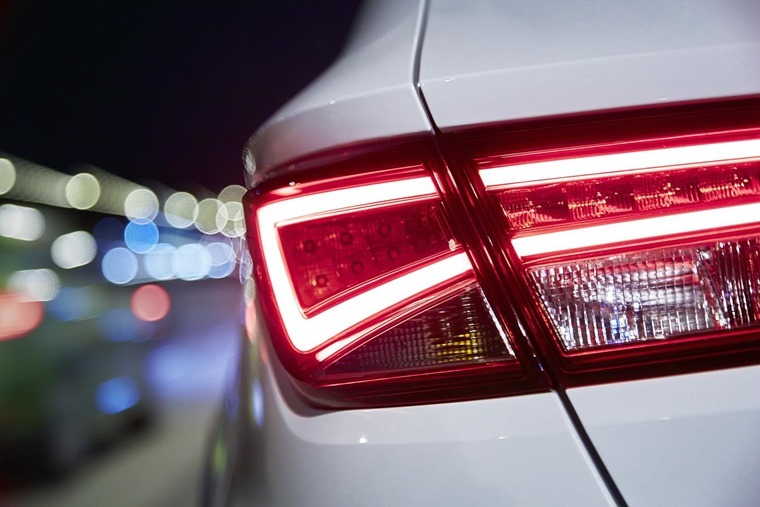 For example, since the introduction of daytime running lights on new cars, there seems to be a worrying trend of road users relying using them instead of headlights. But what other mistakes are common? Here’s five… and the best ways to avoid them. Stay safe.